Nantong, a coastal city in Jiangsu province, is transforming into an innovation center to better serve the partial transfer of Shanghai's industry to adjacent regions. 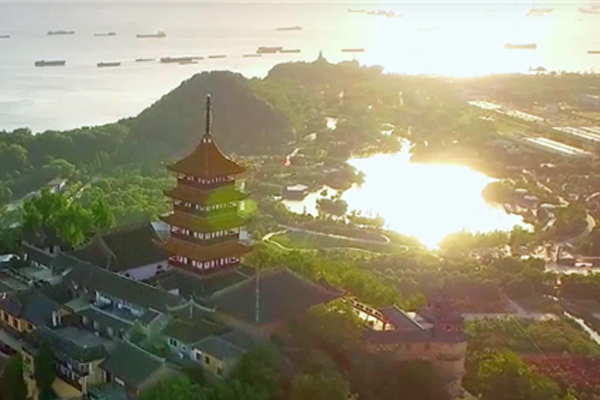 Nantong first set the goal to "build itself into an influential hub city for innovation" as one of the four strategies for its future development back in September 2016. The move was announced at a city-level government conference. In November 2017, the city organized a conference to guide the construction of an innovation hub city, which promoted the project to a new high. The Nantong innovation zone has since become a major part of the city's layout. 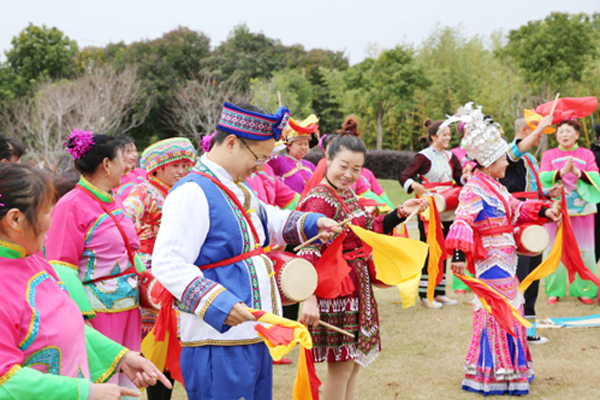 The zone is located where the city's Chongchuan district, Tongzhou district and Nantong development zone converge, covering an area of 17 square kilometers. 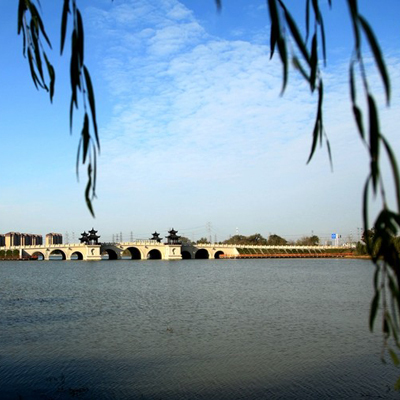 Surrounding the Nantong innovation zone are the central business district, Nantong development zone and Nantong University, giving it a "golden location advantage". "Now is the right time for the construction of Nantong innovation zone," said Wu Zhiqiang, an academician from the China Engineering Academy, adding that the zone will improve Nantong's status and become the most active zone in the city. Today, to collaborate with Shanghai's industrial plans, Nantong is paving the way for the project dubbed "Three Ports, Three Districts and Three Bases". The Nantong innovation zone aims to become the backbone supporting the transfer of Shanghai's innovation-driven industry to the city. The zone's attractiveness is reflected in the arrival of internet and healthcare entrepreneurs from Shanghai. The core value of innovation is the gathering of talent, according to local officials. In the zone, a group of apartment complexes with total floor space of 1 million square meters will be offered to professionals from various fields for free use. The first phase of the apartment building construction has been completed. A talent fund worth 10 billion yuan ($1.54 billion) has been established to attract high-end professionals. "Nantong should be admired for its sincerity and courage in launching such successful policies," said Lu Jianghua, an academician from the Chinese Academy of Sciences. In the coming years, the zone will introduce five educational centers for postgraduate students from first-tier universities and will gather more researchers and professionals from all levels. At the same time, the zone is improving its infrastructure for cultural exchange, education, healthcare, exhibitions, business and residents. A group of key projects initiated by national-level research institutions and renowned companies, such as the Chinese Academy of Sciences and internet giant Tencent, have been started in the zone, as the result of seven official agreements and three framework agreements. 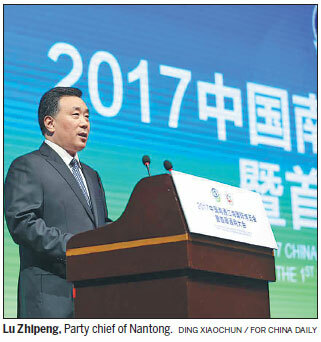 The key competitiveness of a region is innovation; and those who can grasp the heart of innovation will become leaders of development, according to Lu Zhipeng, Party chief of Nantong. "Nantong has entered a stage in which it has no other option but to innovate, and at a rapid pace. We must put innovation at the core of our overall development layout, and accelerate the pace of building up the innovation center," Lu said. Strong foundation in terms of its talent pool, assets and technology as an industrial base, as well as a rich innovation tradition and culture, Lu said.